I'm here to help and advise you with all your real estate needs. Debra is awesome and aggressive; love her style! We are very satisfied. Debra did an excellent job. 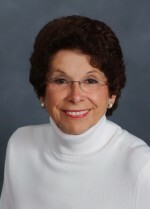 Debra Heller is the reason we chose Roberts Homes - we would not buy or sell a home without her! !